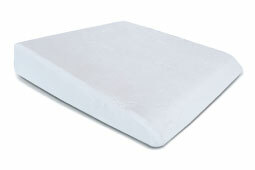 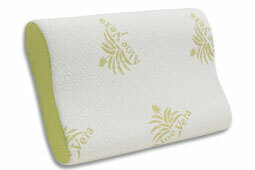 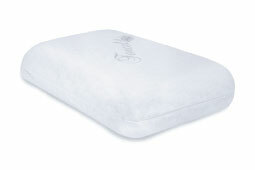 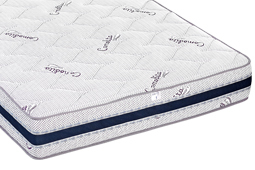 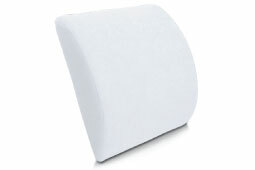 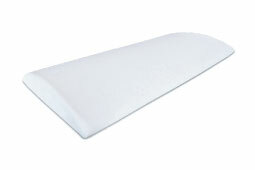 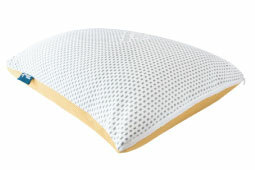 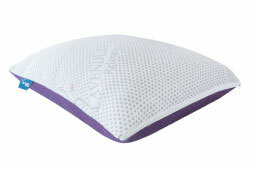 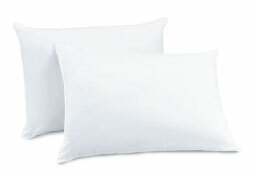 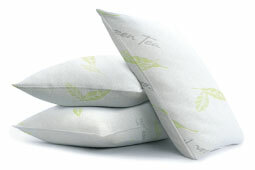 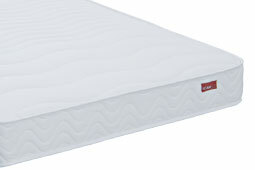 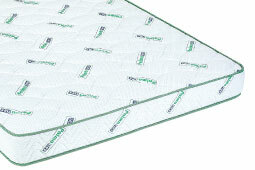 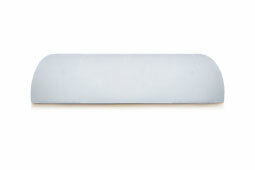 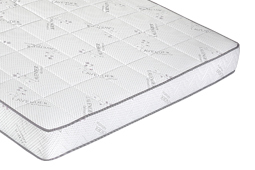 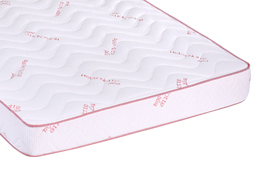 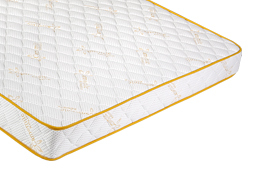 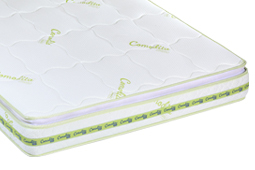 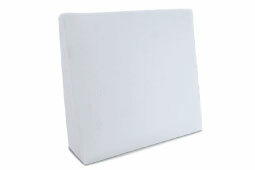 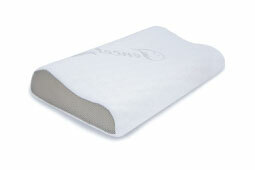 2 layers mattress, with chamomile essence, with a cover for a quiet and sweet sleep. 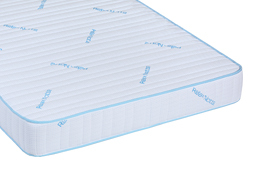 • 2 layers of different densities, built to support your body during every movement. 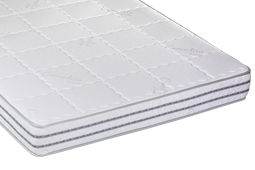 • Anatomic mattress, it provides balanced positions during the sleep no matter what position you choose to sleep. 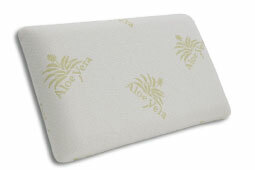 • ATOMATHERAPY which comes with the benefits of the essential oils, such as that of chamomile. 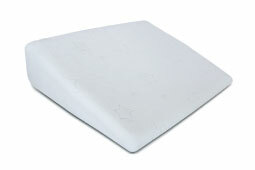 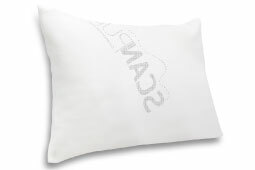 • Available with standard and non-standards dimensions. 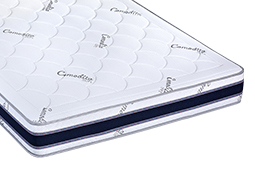 • Comes in a vacuumed packing.